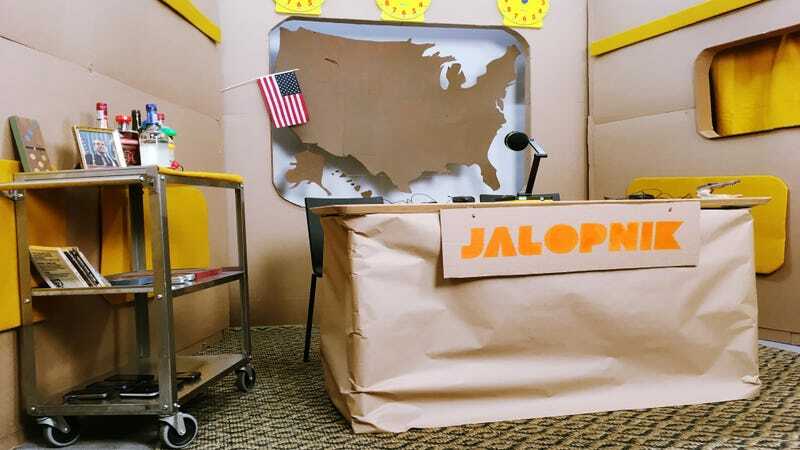 We at Jalopnik know that reading all of Jalopnik is difficult (we barely have time to read all of it ourselves), so we decided to sum up the whole week’s worth of news in one newsy video. We even got a fancy stage. Follow along with all of the news in the video above and the links below. Tune in next week for all the good stuff you were too busy to see when it happened. It’s ok, we forgive you.